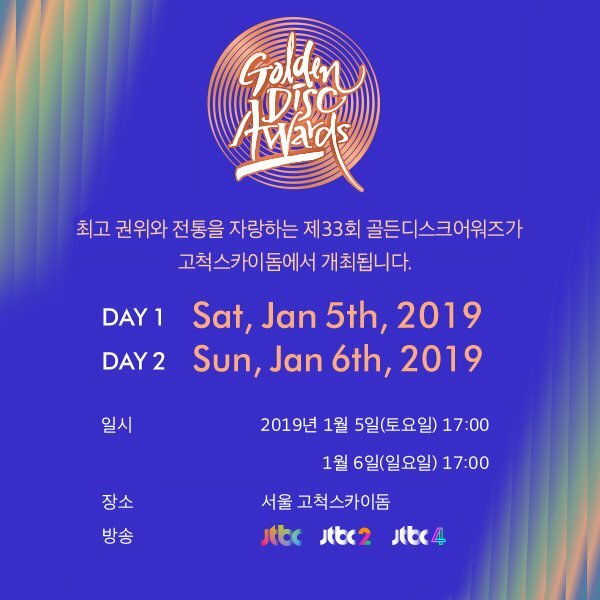 The 33rd Golden Disk Awards will be held on the 5th and 6th of January next year at the Gocheok Sky Dome in Gocheok-dong, Seoul. 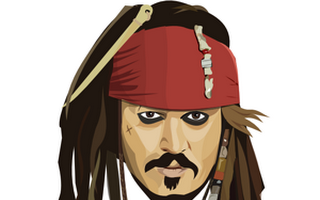 The digital music awards will take place on January 5, and the physical music awards, on January 6. The Golden Disk Awards puts fairness at the top of the list. The nominee will be released from December 1, 2017, to November 30, 2018. Through an executive committee consisting of six industry experts, including officials from the nation’s leading music distribution companies and music experts, it listened to trends in the music industry and reflected criteria for selecting candidates and winners. The screening of the Bonsang, Daesang, and Rookie Artist Award will be excluded on the online voting in order to prevent it from becoming a popular prize. Following last year, experts will decide who will win the award this year by adding up the number of points that will be judged by experts. Expert reviews are conducted to evaluate musical performances and social and cultural influences. 30 music experts, including the Golden Disc Awards executive committee and music program PD, critic, and singer reporters, will participate in the screening. Candidates, main prize, newcomer prize candidate are selected by quantitative evaluation such as sales volume, use amount. The top 30 nominees are candidates. 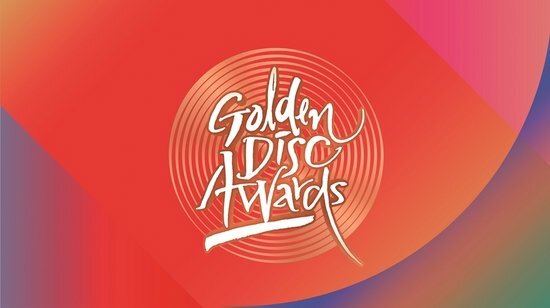 Candidates for each category can be found on the official website of the Golden Disk Awards on July 7. Meanwhile, the Golden Disc Awards has been going on for 33 years since its first episode in 1986. 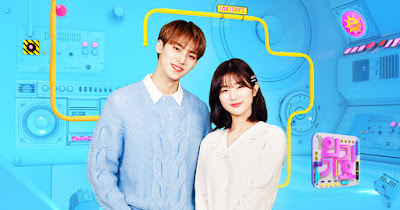 The award winners will be decided based on the sales of records and digital music albums released during the year, and broadcast will be aired live at JTBC, JTBC2, and JTBC4 at JTBC, JTBC2, and JTBC4.